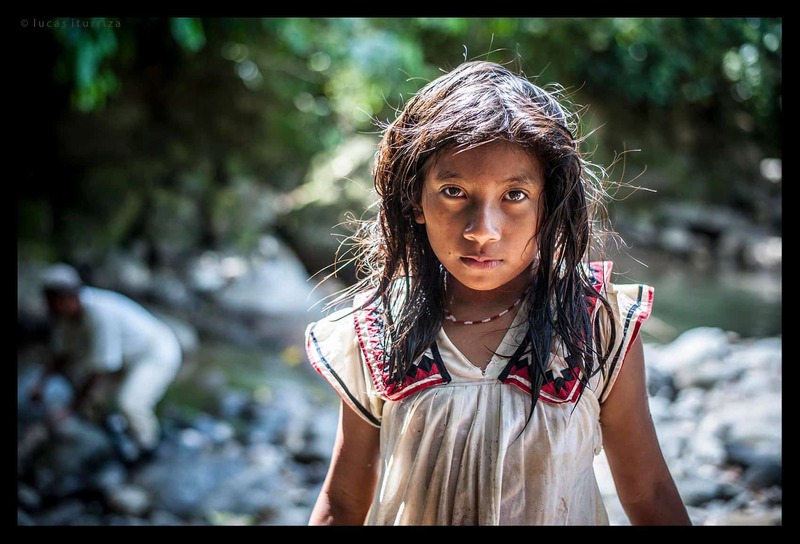 The photography exhibit “Somos Todos Costa Rica” is full of such startling images and stories. Portraitist Lucas Iturriza has spent the past half-decade capturing faces on film and talking with his subjects about their lives. The purpose of the project has been to celebrate the diversity of Costa Rica – not just as faces and skin colors, but as backgrounds and lifestyles. The exhibit opened mid-March at the National Museum in downtown San José, where Iturriza has filled an entire wing with his large-format prints. True to his mission, Iturriza displays a striking range of faces, from “Juppy” Hansel Hansel, a venerable man with gray-tinged dreadlocks, to Don Frank, an easygoing guy in a polo shirt whose family emigrated from China to Limón. There are old women and young professionals, hip expats and people with special needs. Put briefly, Iturriza has succeeded in his mission: He has documented Costa Rican diversity, and he has done it well. Just as importantly, he has furthered a great tradition – for lack of a better term, you might call it the “human-interest documentary project.” This is the kind of venture that Studs Terkel and W. Eugene Smith excelled at. Instead of chasing current events, documentarians like Iturriza take a broad theme, a swathe of geography, and absorb life stories. At the same time, the exhibit’s credits reveal a small army of collaborators, including Yasmín Granados Torres, an expert in human rights who conducted research for the project. While this edition of “Somos Todos Costa Rica” showcases a significant number of portraits, Iturriza has exhibited excerpts in other galleries as well, and the project continues to evolve. The 59 images in the series say a lot about the demographic richness of Costa Rica. But as usual, there is always a lot more to see. “Somos Todos Costa Rica” continues through May 20, National Museum, downtown San José. Tue.-Sat., 8:30 a.m. – 4:30 p.m.; Sun., 9 a.m. – 4:30 p.m. ₡1,500-4,000 ($3-8). Info: Museum website. Alberto Font contributed to this story.